Alcohol is a mind-altering, habit-forming substance that can be just as addictive and deadly as heroin. Unfortunately, its use is prevalent in our culture all over the world. 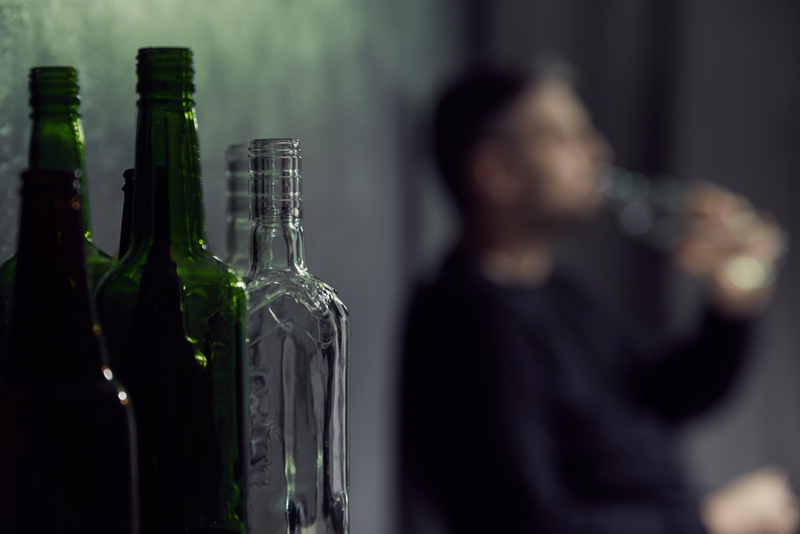 Addiction doesn’t impact everyone that uses alcohol, but it’s easy to develop the disease. Alcohol isn’t an illegal or controlled substance, and it has become prevalent all over the country, even the world. Therefore, alcohol is accessible to people all over the world, and it is a difficult substance to avoid. Unfortunately, millions of Americans currently suffer from alcohol addiction. If you are suffering, you may feel like you are alone, but this isn’t this case. Luckily, recovery from alcohol addiction is not only possible, it is likely if you pursue treatment at a national treatment facility. What Qualifies as Alcohol Abuse? There is a difference between alcohol addiction and alcohol abuse. However, the two are often linked. If you frequently abuse alcohol and you have an uncontrollable compulsion to drink, you may be struggling with alcohol addiction. When a person drinks alcohol, their brain reward centers are altered to release “feel good” chemicals. This release of chemicals causes your brain to give you a chemical “reward” whenever you drink alcohol. If you actually drink excessively or consistently, your brain can even physically rewire itself to crave the alcohol-induced rush of serotonin. After your brain has become accustomed to the alcohol, it will respond to the substance in a stronger way. Therefore, as you continue to drink, you will want to drink more. When you abuse alcohol, you can attract trouble into many aspects of your life. While many people claim to be social drinkers or lessen the seriousness of the substance by using casual names for it like booze or sauce, the fact is that alcohol can do serious damage to your life. Permanent damage can be caused to the organs by alcohol abuse, especially the liver. Alcohol abuse can also cause certain cancers like mouth and throat cancer. Binge drinking can cause alcohol poisoning, which can even be fatal. Blackouts can also occur. This happens when you drink so much that you have little to no memory of the drinking episode once you have become sober again. Alcohol overdose can cause sickness and vomiting. It can also lead to death as it can cause breathing problems, heart irregularities, severe dehydration and high or low blood pressure. It isn’t just your physical health that is affected by drinking too much. Your mental health can suffer as well. Alcohol affects the same parts of the brain that are responsible for mood disorders. Of all of the people who suffer from anxiety, bipolar disorder or depression, 20% also suffer from the disease of addiction, according to The Anxiety and Depression Association of America. Substance abuse and mental health issues often go together. If you are suffering from an addiction to alcohol, it has never been a better time for you to seek the treatment that you deserve. Just like cancer or diabetes, addiction is a disease that needs to be treated. There is no shame in asking for help. Recovery is always possible, no matter where you are in your journey. We understand what you are going through. 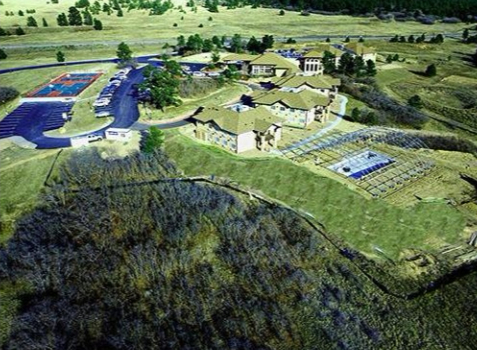 Many of us here at The Recovery Village at Ridgefield are actually in recovery ourselves. 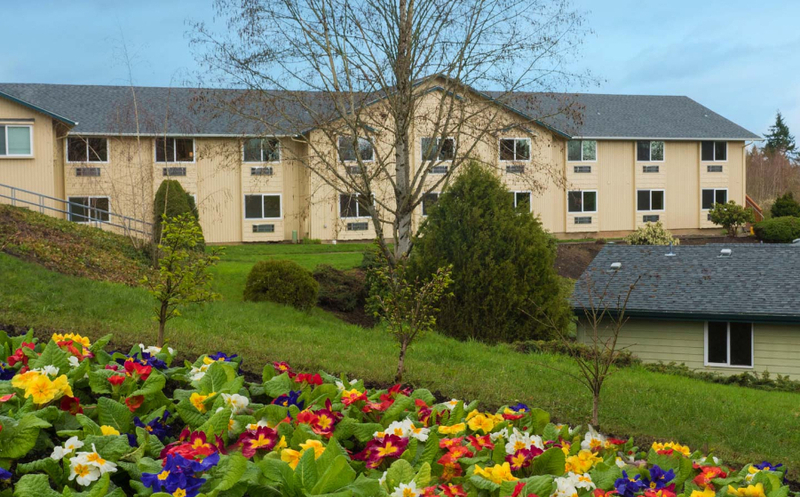 We offer many levels of treatment including residential treatment, partial hospitalization programs, intensive outpatient treatment, and inpatient drug rehab in Washington state. We are conveniently located in the Pacific Northwest, close to the cities of Portland, Oregon; Seattle, Washington and Tacoma, Washington. Our team of addiction specialists is dedicated to helping you find the healing you deserve. Don’t let alcohol continue to drive your existence. You can take back to control of your life. Reach out to us today at The Recovery Village at Ridgefield, and allow us to show you the way to your long-term recovery.